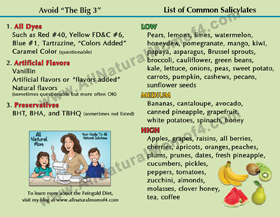 Do you have a child with ADHD and want to learn more about natural alternatives in lieu of medication? 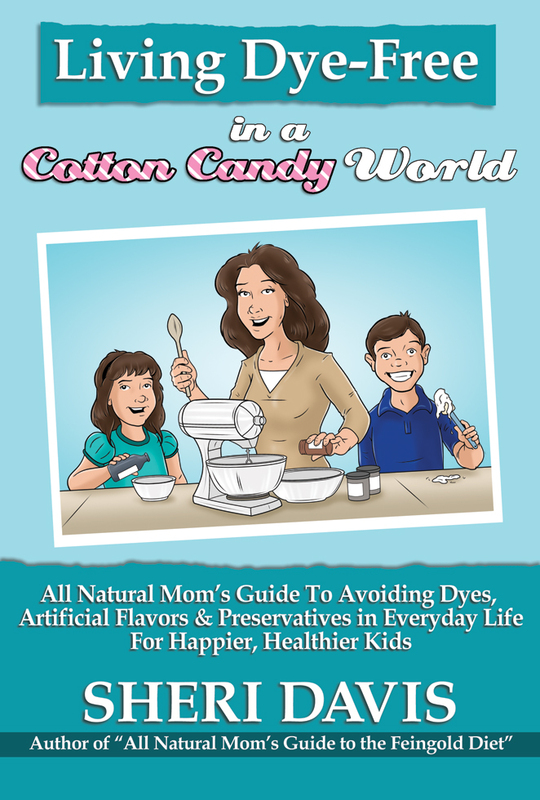 Did you know that dyes, artificial flavors, certain preservatives, and even some natural foods like fruit can have a profound and detrimental impact on your child’s behavior, learning, and overall health? Sheri Davis gives you an insider, behind the scenes look at what the Feingold Diet entails and how to get started. She knows firsthand the struggles of having a child with ADHD, autism, dyslexia, Tourette’s, and learning disabilities. She offers hope and encouragement to those who are desperate and searching for answers. 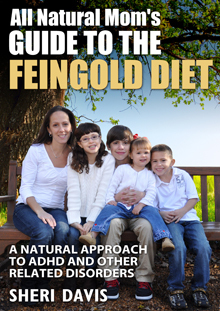 The Feingold Diet was an answer to prayer for Sheri’s family, and she hopes it will be for yours as well. -What Is the Feingold Diet? -What Changes Might I See? -How Do I Start the Diet? -How Do I Read Labels? -Can I Do This Diet On My Own? -Where Do I Find This Food? -Is a Feingold Membership Worth the Money? -Does It Help Kids With Autism? -Does the Diet Really Work? Don’t have a Kindle? No problem! Download the free Kindle reading app to your iPad, iPod Touch, iPhone, Android, Samsung, Android tablet, Blackberry, or to your Windows or Mac computer. Need help planning your next Disney vacation? If your child is on a special diet and you’re heading to Disney, you may be wondering, “What in the world are we going to eat? 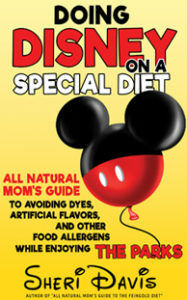 !” Whether your family just avoids dyes and artificial flavors, or you also have food allergies, “Doing Disney on a Special Diet” is a great resource to help you plan and navigate a special diet while on vacation at Disney. 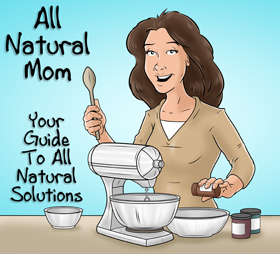 Packed full of helpful tips and information from a family who’s been there, done that! 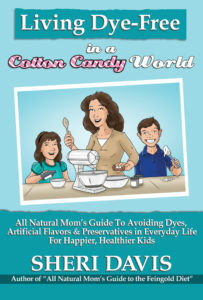 In Sheri Davis’ new book, she shares how and why to meal plan, how to navigate the airport when traveling with kids on special diets, how to handle meals with or without a full kitchen, I go over your options for getting groceries, I make suggestions on which restaurants to eat at, what to eat at the parks, how to do a Disney cruise, and many other tips for Disney and vacationing in general. At the end of the book, I’ve put together a 7-day meal plan, complete with recipes and corresponding shopping lists, as well as a list of great resources to help you plan your trip. The paperback version will be available on May 19th! Read the intro and first chapter here. And coming in late 2017!